DESIGN? | WEBSITE? | LOGO? | 3D DESIGN? | ANIMATION? | VISUALIZATION? 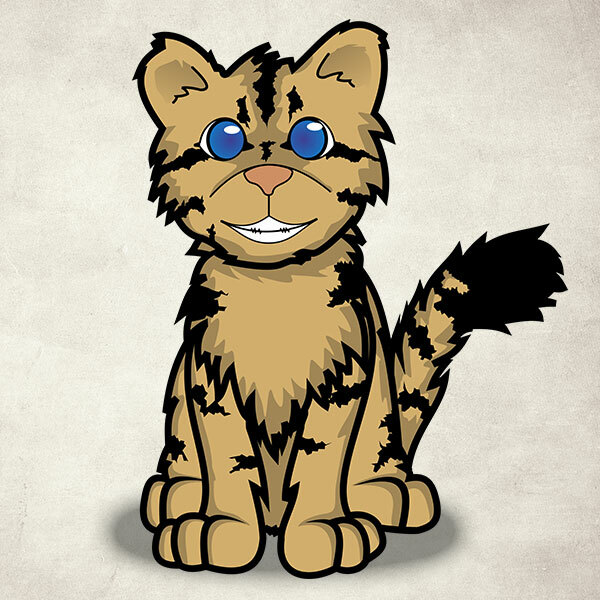 | MASCOT? | INTRO? THAT is what we do - We CAN help! Let us help you envision invoke inspire your NEXT project. Whether your project is really big, really small, or just an update or change to an existing project - we can help you make it happen! Even if you have just a vague idea, or maybe a very detailed design document or project overview - In either case, you have come to the right place. Wanna get started right away? Simply contact us below, and we can get the ball rolling. 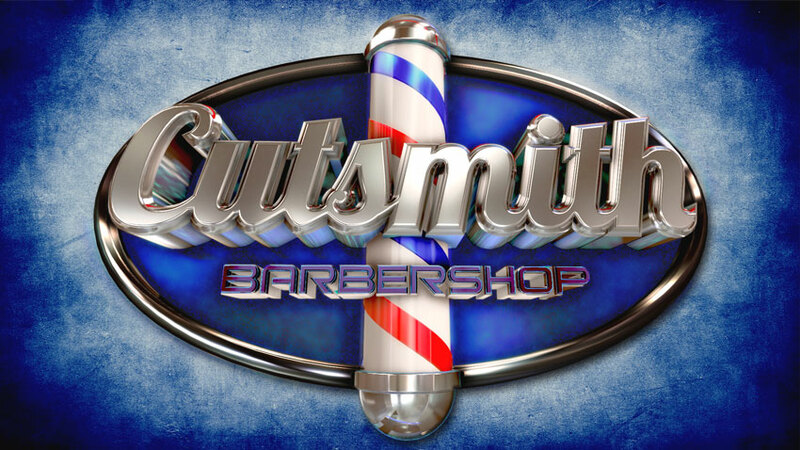 The Cutsmith Barbershop Logo was a fun take on a traditional barbershop design. This fancy 3d version helps sell their services as being unique and cutting edge. This Maya based course, was developed to fill a need for a beginner/intermediate 3D user to learn how to create objects of their own in a 3d package. What sets this course apart from many others, aside from the fact that it is shown at one-to-one speed (no fast fwd), is in the detail of the instruction provided. This is not simply a "watch what I can do" series - instead of just watching you are also being taught various methods and tools to accomplish the same task step-by-step, not to mention why. The teaching style used throughout is much like that of private tutoring - Not only do you get to learn to create something neat by an Instructor who is also a great mentor, but you will also learn how to model almost anything in 3D. This teaching style helps to solidify concepts and also provide valuable background information. Never fear, if you find yourself stuck or have issues with any part, our Instructor will help in any way he can to see you through. This video based course was designed for people to get started modeling objects and putting together scenes, using Autodesk Maya 2013. In this Maya based course, we will cover various tools and methods to create our very own theme park ride, the roller coaster. 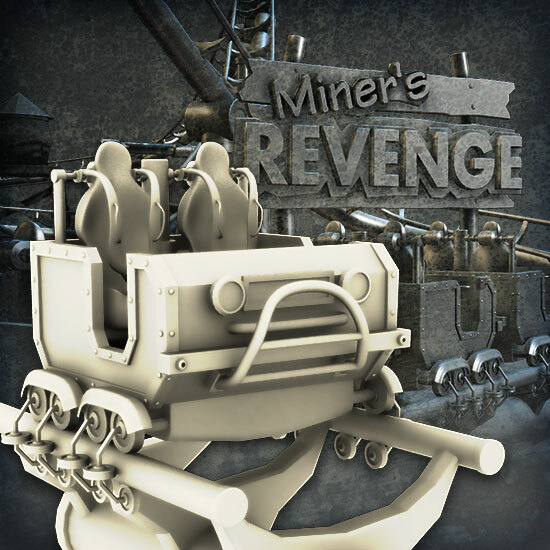 We will focus on creating the ride itself, including the track, the car models, and , however within the bonus section we will also be creating some of the elements associated with theme park rides - walkways, trashcans, grass, gates, flags, and turnstiles. This course is aimed at the beginner / intermediate Maya or 3D user, which means a very basic understanding of core 3d terminology and workflow is assumed. All other methods, tools, techniques and workflows, will be explained to the extent that an understanding of the "why" certain methods were used, will be gained. This will serve to deepen the knowledge of the tools/techniques and allow them to be used in the future on your own projects. 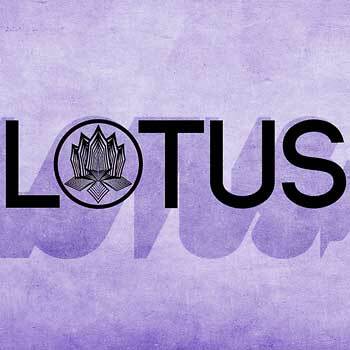 The Lotus Promo Logo was a created to fulfill the need for a design that would be used during a promo event. 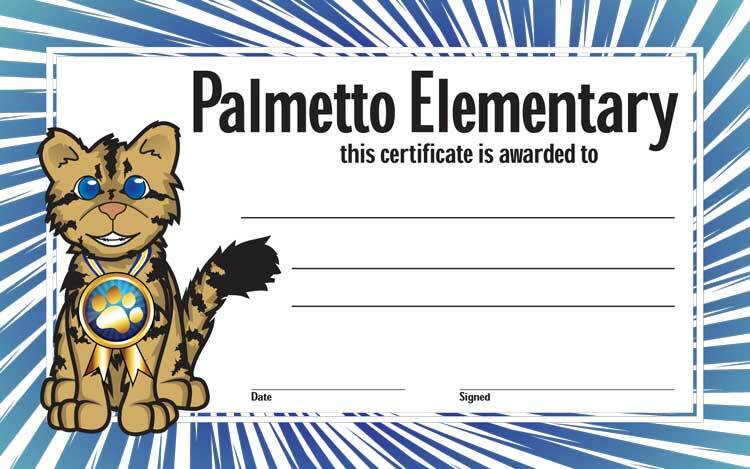 This palmetto cub mascot design was created for an elementary school to showcase on some awards. 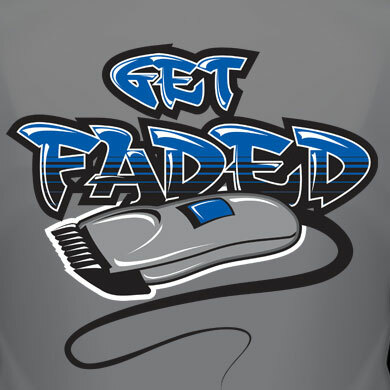 This Get Faded logo was designed for all those barbershop fans out there who wish to support that classic hairstyle. 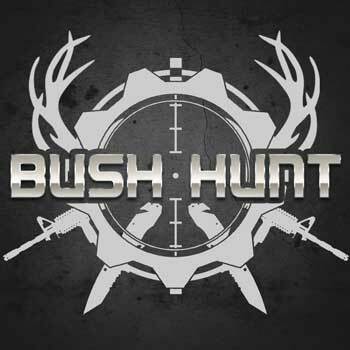 The Bush Hunt logo design embodies the activities of those who hunt, fish and are all about survival. 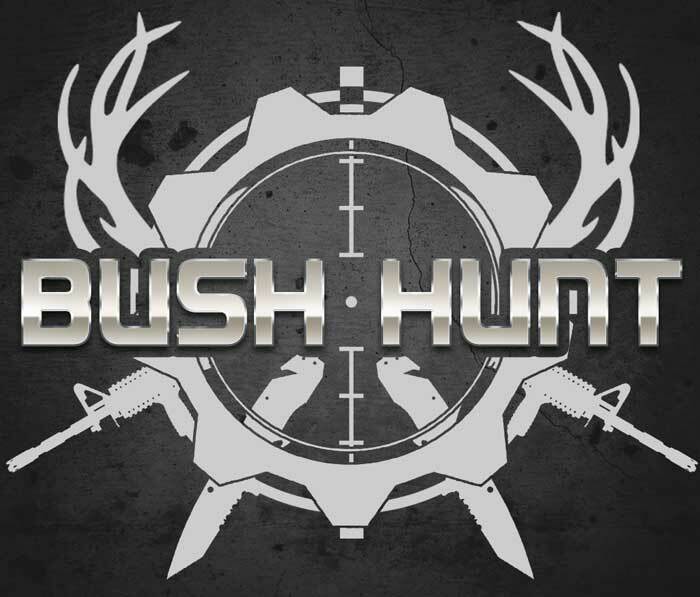 This was developed as a means for the guys at Bush Hunt to brand their business, as well as their YouTube channel. 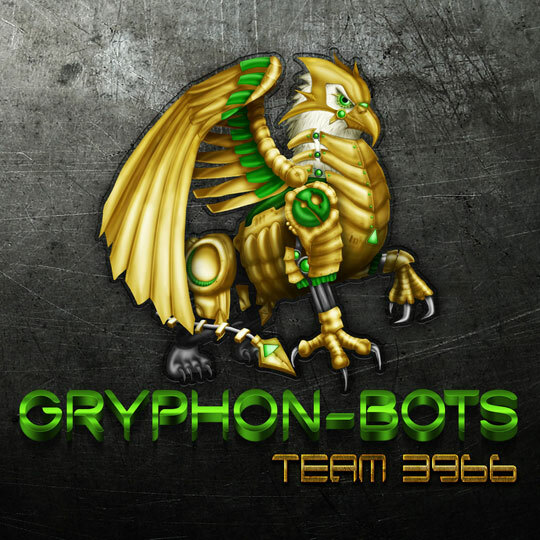 The idea behind this concept originated with our client, who wanted a neat mascot type design that could be used to represent their robotics team.  The concept we came up with, as you see pictured here, is a robotic gryphon creature that embodies what our client was looking for - aptly named "Gryphon Bot". The final product for this design was used for promo materials as well as the team's background wallpaper for tablet or PC. CG/3D is used in many of today's top movies and games - why let them have all the fun? We can develop custom 3d content that will surely leave a lasting impression. A combination of services that can be used to deliver across a variety of sources. Let's take a Logo for example: Instead of just a design, maybe you would like an animated logo intro, or give it some depth with a 3d styled version that can be animated or used to 3d print your design. The ideas are limitless. Feel the need for something new? We create some amazing design for print, web, and video. We also provide editing and/or correction of most assets including photos, logos, artwork, designs, etc..
Have an idea for a new website, but don't know where to get started? Even if you already have a website, but need something fixed, changed, or revamped - we can help. HTML5, CSS3, Dynamic, Responsive, Mobile Friendly, Ecommerce, we got you covered! We can custom code a site to suite your needs. Bring life to your designs through animation. We can help you create something memorable: 3D Flythroughs, Animated Logos, Title Bumpers, Animated Intros or Presentations, Prototype or Product Animations, Architectural fly-bys, etc.. Need some design or 3d training? We can setup one-on-one or group sessions for most design, multimedia, and web disciplines. We also offer online video-based courses for learning 3D. We have had a great experience working with Virtual Dreamz for the past several years. Their professionalism and talent has been unmatched. They have worked on many projects for us, including a treasured memory of my wife's late grandmother - it is a true masterpiece, and has brought comfort to the family.  We definitely recommend Virtual Dreamz for all your creative needs. Thank you for all the hard work!! We have had the privilege of having Virtual Dreamz work on a few projects for us. A CAD based computer build based on all of our needs and wants, and our "go to" for Photo editing projects. They have always provided great service and been available to us with any questions and concerns. The quality of work they provide is amazing!! The question we get asked all the time, is what makes us different from everyone else. The simple answer is - This is What We Do! We will not only deliver a quality product, but we will also do our best to exceed your expectations. 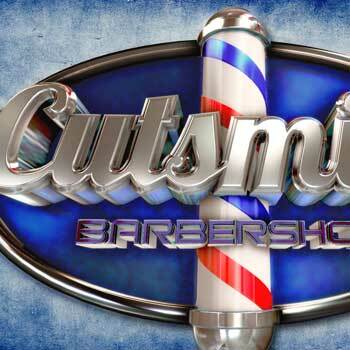 The majority of our business is repeat clientele or by way of recommendation. Keeping that in mind, we stand behind our work and the services we provide to our clients. We are a small business and client relations are very important to us, we don't just want your business, we also want to make your experience as friendly and stress-free as possible. We will communicate with you throughout the process, to let you know how things are progressing. Most times this will involve interfacing directly with your designer - providing a more personable experience during your project. Our process is really straight forward, following our mantra - Envision - Invoke - Inspire. That said, it's simple - Your Vision, Our Work, and an Awesome Product. When a project begins we will take your vision, whether it is a very vague idea, or a very detailed project overview, envision what the end product will be, and send over a proposal for your review to make sure we got everything right. Once the proposal is approved, we will begin work on your project. Along the way we will keep you updated with project milestones, and if any revisions are needed along the way, we will tackle them before proceeding. 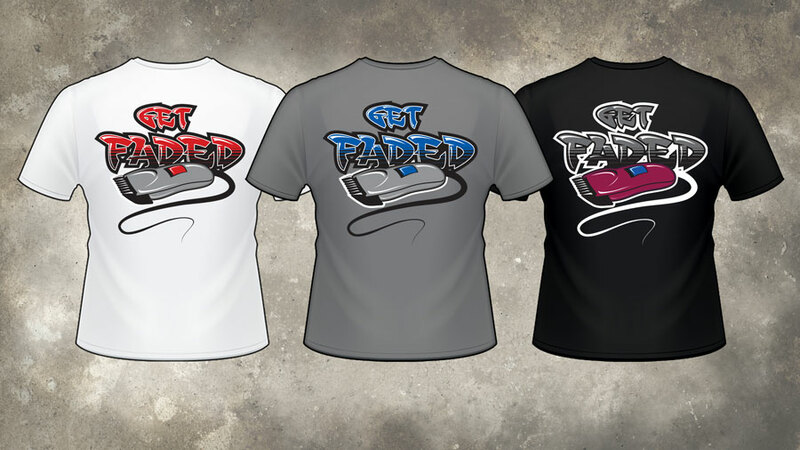 Once every detail is finalized we will deliver your amazing new product. If you would like to attach an example file, please do so below. Have an idea for something new? Send us a message, and let us know what we can do for you. Whether it is for a new logo, concept, graphics, website, 3d, or anything design or multimedia related, we can help! Virtual Dreamz, Inc. is a Multimedia Studio out of sunny South Florida, providing high-quality multimedia content, design, web, animation and training. The way we work follows our motto - "Envision - Invoke - Inspire" - Simply put, we will take your vision or idea and make it happen, delivering something that not only inspires, but that which is sure to be proud of. © Copyright 2015 - Virtual Dreamz, Inc. - All Rights Reserved.